Many people start the search engine optimization campaigns a couple of steps too late. This means a huge amount of wasted effort, time and energy. The steps that many people are choosing the most efficient keywords in the first place. If you just pull them out of the air from guesswork, you're like an archer just shooting off in all directions without stopping to check where the target is. How many arrows do you think will actually hit bullseye? So how do we find out what the best terms are? Well, handily for us, Google is happy to give us all kinds of useful information to aid us in our endeavours. 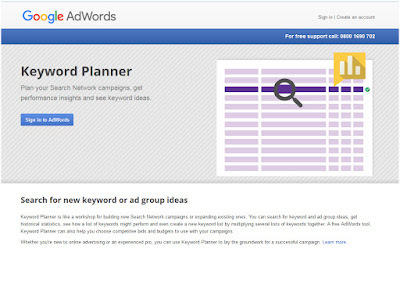 One of the most useful tools is the Google AdWords Keyword Tool. This free online service can give you detailed facts about which terms people are searching on, how many competitors there are in the UK (or your country if you're not in the UK), and how many competitors there are globally. So instead of just guessing what terms people are searching on, you can find out not only what keywords their using, but how popular each of them are. This information can be downloaded for number crunching and manipulation to work out the best terms based on search volumes v competitor volumes. 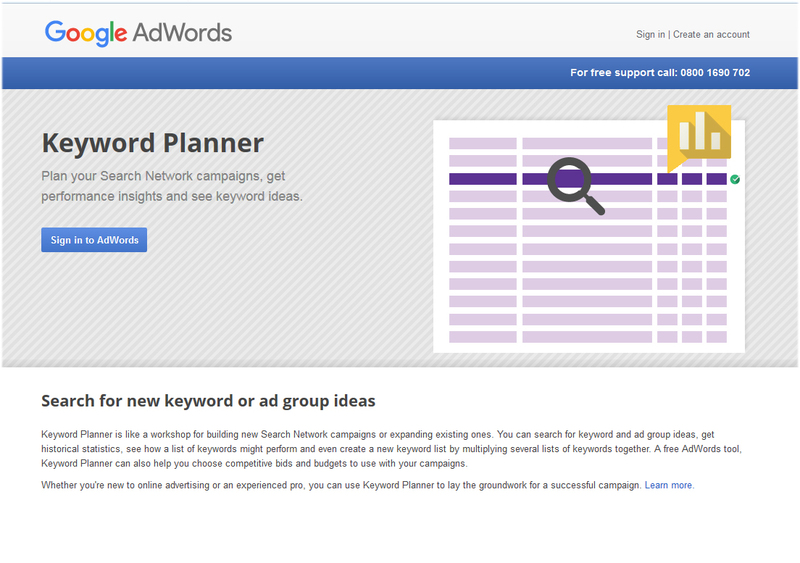 Check out the Google AdWords Keyword Tool here. Read more SEO and web design tips here or see our basic breakdown of what SEO is here.